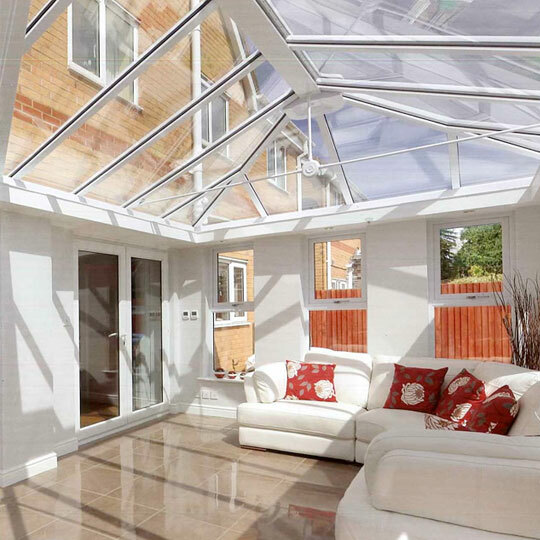 Looking for advice on Ultraframe Trade or Ultraframe Conservatory Roofs. 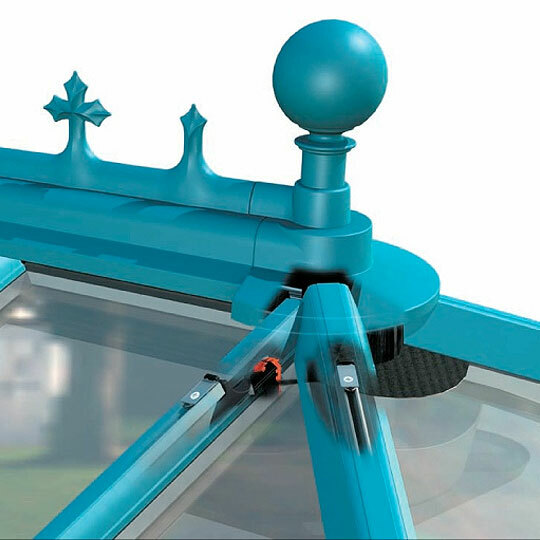 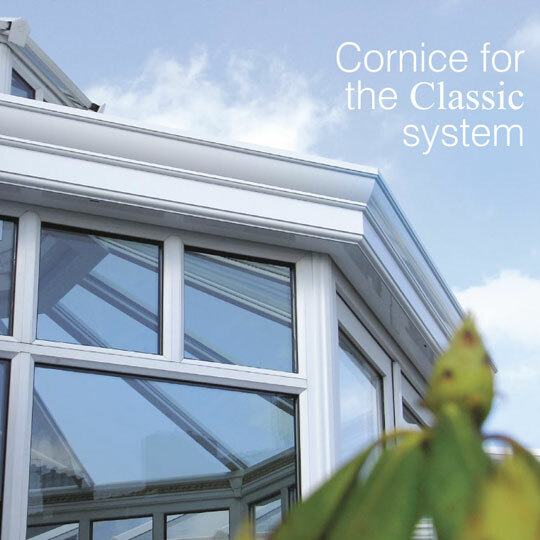 TCR Systems can provide a Quality service for any Ultraframe Conservatory Roof installer. 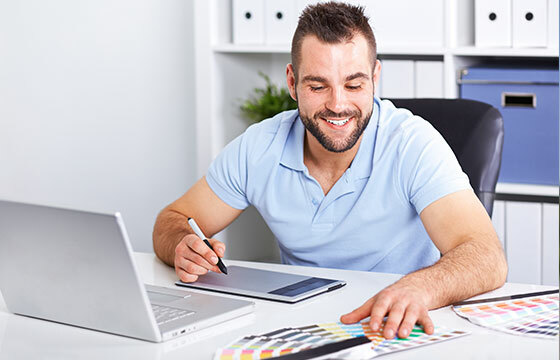 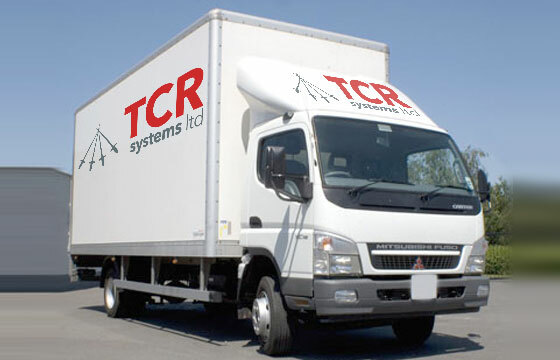 At TCR Systems we realise that our customers need a fast reliable service and accurate response to their quotation requests. 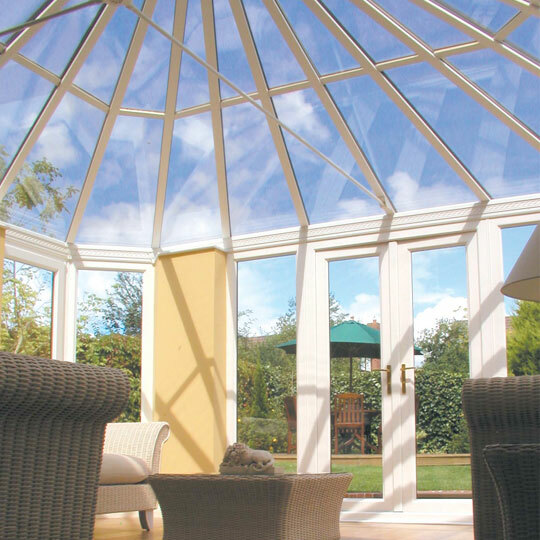 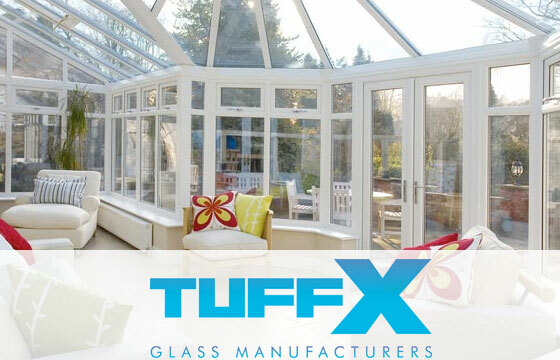 TuffX Processed Glass - Choosing the right high performance roof glass for any conservatory installation is the most important element . 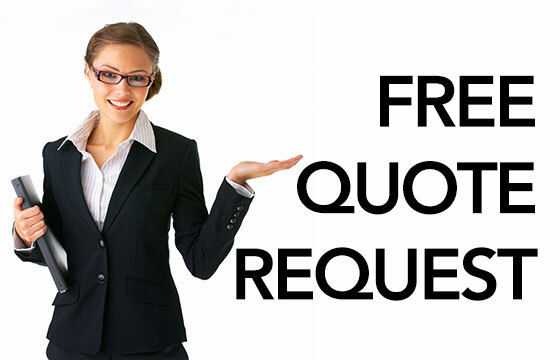 Full details of the process of delivery provided.